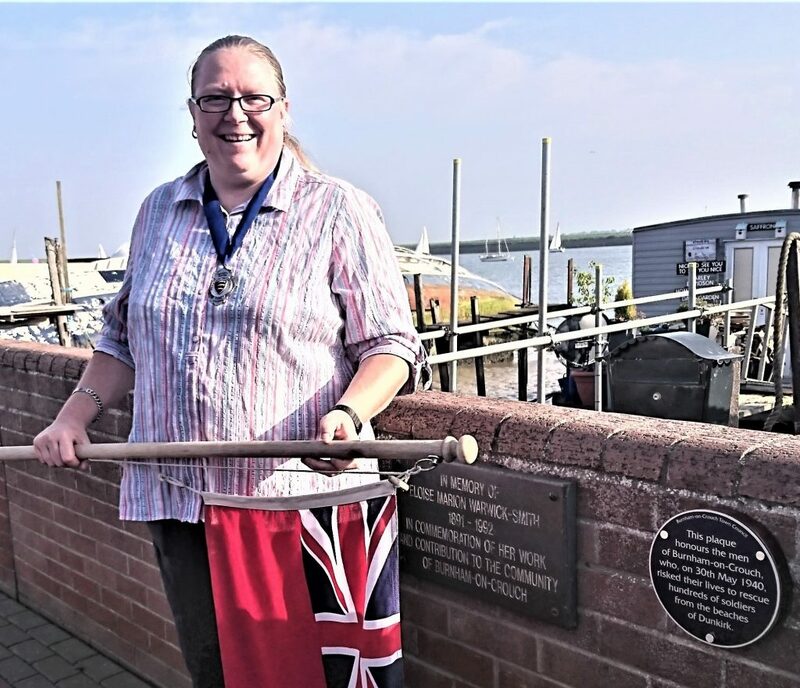 The current Town Mayor is Councillor Wendy Stamp. Councillor Stamp was elected to the office on 9th May, 2018. The Town Mayor keeps a DIARY. Click here to find out just some of what the Mayor’s been up to. The Mayor is elected each year by the councillors at the Statutory Annual Town Council meeting which is held in May. Mayors hold the office for a year, unless re-elected. The Mayor acts as the chair of Town Council Meetings and has a casting vote if opinion is evenly split. The Mayor sits on all the Town Council Committees. The Mayor hosts receptions and other events organised by the Town Council, and acts as civic representative for the town at events in Burnham and beyond. The Mayor normally wears the chain of office when formally representing the Town Council. For a list of Town Mayors click here for the Council History page. 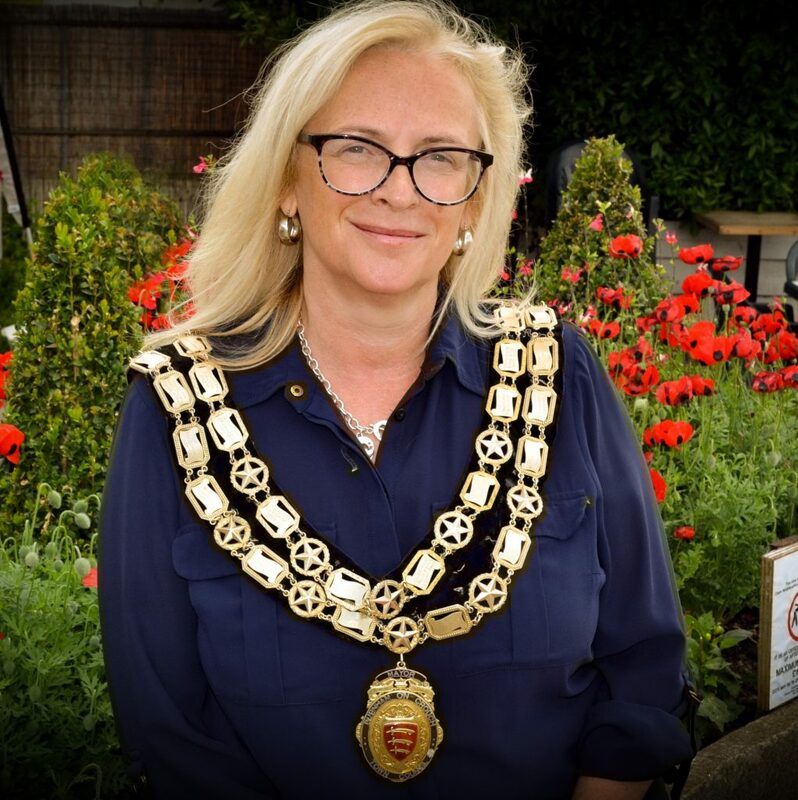 The current Deputy Town Mayor is Councillor Louise Pudney. She was re-elected, for a second term, on 9th May, 2018. The Deputy Mayor’s role, as the name implies, is to stand in when the Town Mayor is absent.